1. Chronic lower respiratory diseases comprise the 3rd leading cause of death in the US. The most deadly of these is chronic obstructive pulmonary disease (COPD), which makes it hard to breathe and includes two diseases: Emphysema and chronic bronchitis. 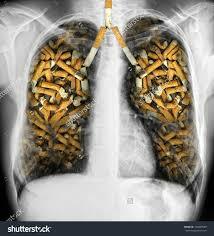 Are you surprised to know that these lung diseases cause so much death? 2. 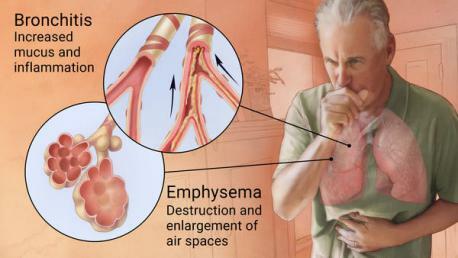 Cigarette smoking is the main cause of COPD. If you smoke, you are 12 times as likely to die of COPD as those who have never smoked. Have you ever been a cigarette smoker? 3. Damage to the lungs caused by COPD cannot be repaired. If the disease is found early, though, it might be possible to slow it down. If you have symptoms like shortness of breath, an ongoing cough, or chest tightness, your doctor can give you a simple test for COPD. Have you ever been tested for COPD? 4. 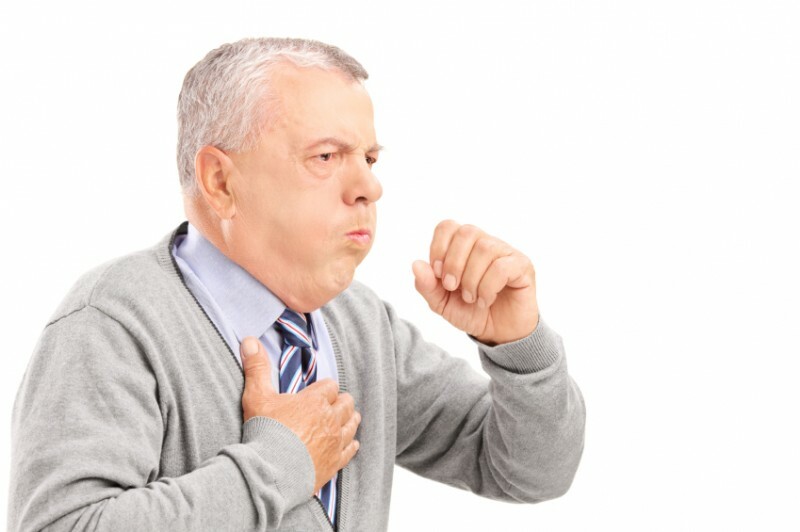 Warning signs of COPD are shortness of breath, chronic cough, chronic mucus production, wheezing, coughing up blood and chronic chest pain. Have you ever experienced any of these symptoms to the point where you got checked out by a healthcare professional?